The Kirkwood Early Beginnings program is for boys and girls ages 3 to 6 in Preschool, Pre-Primary and Primary dance levels and aims to instil the love of dance in students from a very early age. It was created by Carolé Martyn, principal of Kirkwood Academy, and has been continued and build upon by her daughter, Bev, who teaches our littlest dancers today. 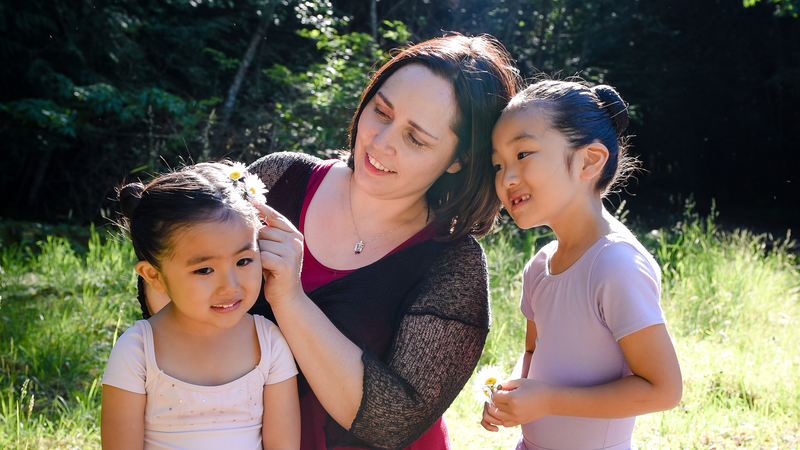 Along with her Royal Academy of Dance teaching certification, Bev has earned a Bachelor of Education from UBC, with a focus on early elementary. 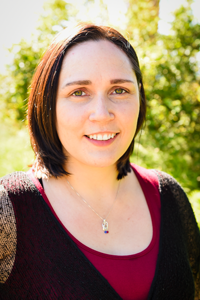 She has a wealth of experience teaching young children and a special understanding of this age group as she is, herself, a mother to her two young daughters. She truly enjoys helping our littlest dancers learn basic dance technique and grow in their understanding and love of music and dance. Our own special studio: The new studio is the perfect space for young dancers and all the props that go along with an inspiring class! 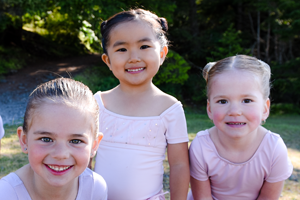 A firm limit on class size: There will be a maximum of 20 dancers in each Preschool class. We are able to do this because with the luxury of an additional studio, we will be able to add classes when new students join us! Lots of props to go along with fun, new routines: With a special space for all of our goodies, we will not have storage problems and be able to keep or props safely in their spots ready to be used frequently. The Preschool class includes a half hour ballet class and 15 minute tap class. We allot 60 minutes to give time for shoe changes and bathroom breaks if needed. Students learn and improve upon basic technique through simple exercises and sweet themed dances. Those in their first year of the preschool program are introduced to dance, while those in their second year of the program develop as leaders, growing in confidence and preparing for moving on to being a “big kid” in Pre-Primary. Dancers will perform in the Year End Show at the Port Theatre on the first Sunday in June. The Pre-Primary dancers attend once a week for half an hour of ballet and half an hour of tap. 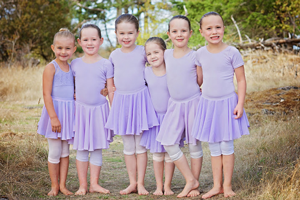 Pre-Primary classes build wonderfully on the basics learned in Preschool dance and is also ideal for new dancers. Exercises and the Year End Show choreography are longer and more structured, but we still are sure to have time for our fun mini-dances with music from popular musicals, TV shows and movies. As well as performing in the Year End Show for either ballet or tap, dancers will learn the Royal Academy of Dance Pre-Primary syllabus and participate in a class exam. Up to 8 students perform their dance steps for an examiner with the teacher guiding them through the syllabus, which is a lovely way to be introduced to doing ballet exams and to build confidence and dance technique. Primary students now attend ballet twice a week. Tap is included in one of the classes. In addition to doing their RAD Primary exam (with or without the teacher this time), dancers learn choreography. 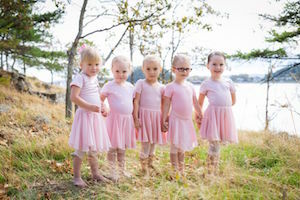 Their ballet dance sometimes performs in the Upper Island Musical Festival as well as the Kirkwood Pre-Festival gala that precedes this, both on Beban Park stage. In addition, they perform in the Year End Show. Primary is an exciting year!